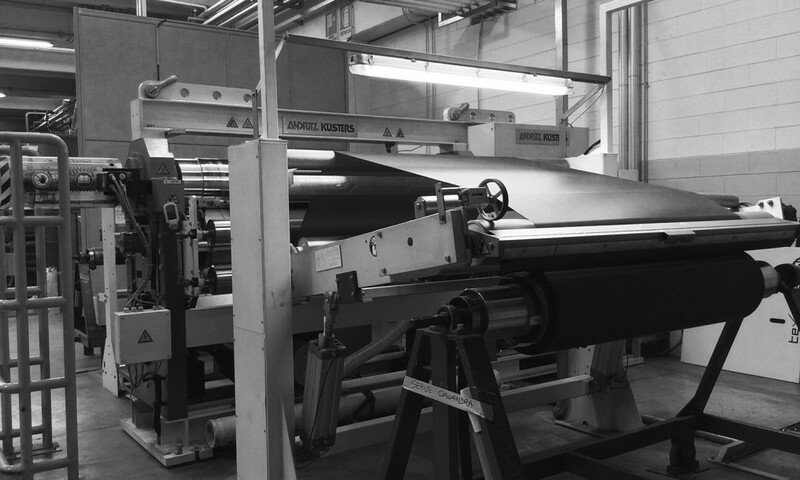 We perform printing, dyeing and finishing of natural, artificial and synthetic shuttle-woven fabrics. The company was founded in 1945 originally as an activity of silk-throwing. qualified in providing textile processing, mainly on behalf of third parties. especially as regards therecent activity of digital printworks used with transfer technology. development of the design, printing the design on paper, transferring it into fabric and final finishings. segment - technical article, fashion accessories, clothing and furniture. of the worldwide reference market. - dyed approximately 8.000.000 linear meters per year.